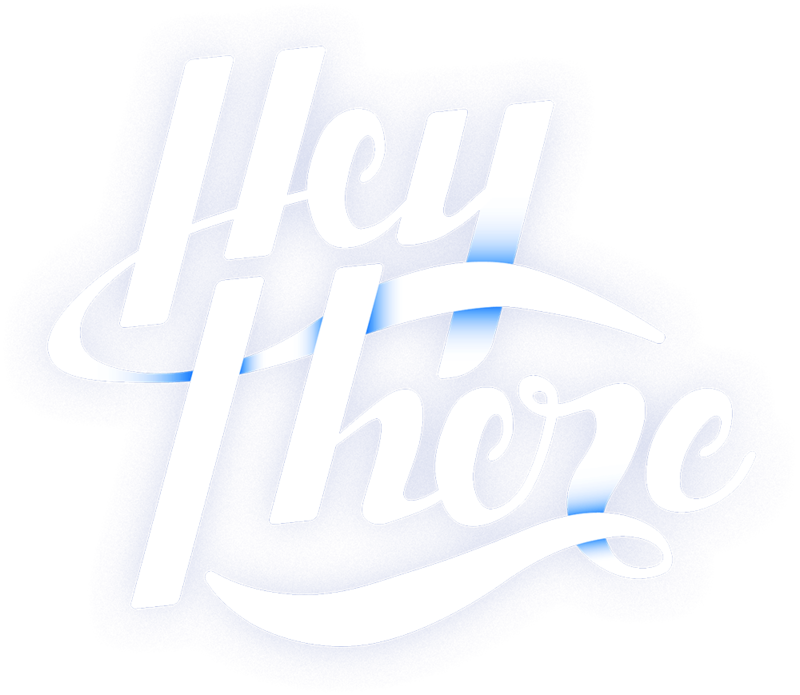 I'm Sean Mccormick, an Interface Designer with 3 years experience working at digital agencies. While working at Saatchi & Saatchi and Rhythm I created beautiful digital experiences for brands such as Acura, The Irvine Company, Contiki, and many others. 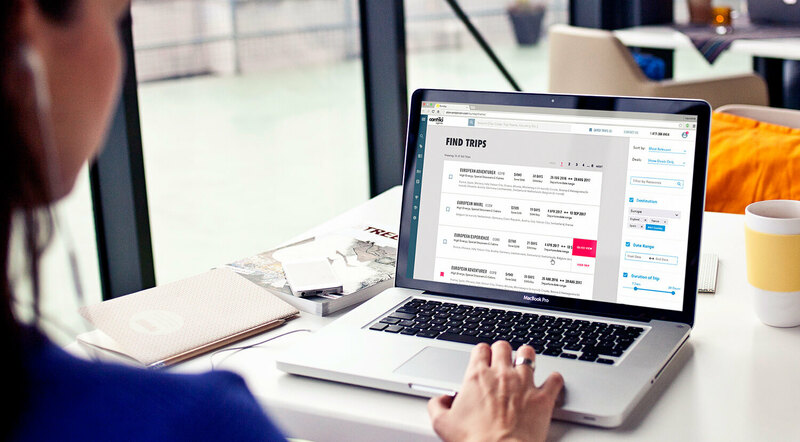 Contiki's travel agent portal needed some love. That's where I came in to reorganize, refresh, and revitalize a web app that blew the competition away. 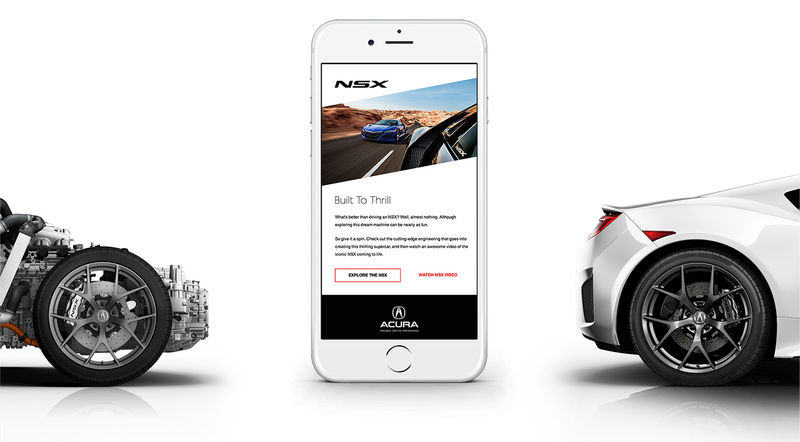 See how my understanding of modern responsive email design and creativity helped craft the most successful email campaign Acura has ever had. 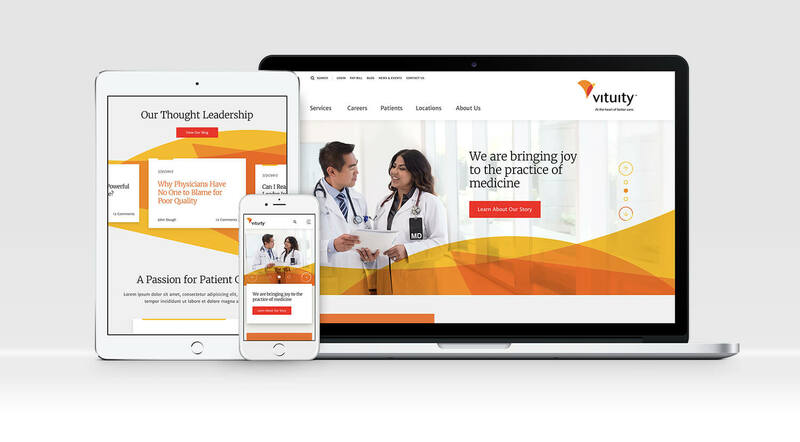 Three brands becoming one with a strong new visual identity and name meant Vituity's digital experience had to hit the mark. Blood, sweat, tears, and some good designs (and occasionally some bad ones, but we won't talk about those).